No More shoveling your car! This second floor unit comes with a garage, covered deck, & storage room. This is your chance to fix this one up and make it your own. 2ba and 2bd split floor plan perfect for roommates. Why rent when you can buy and pay less even with HOA? 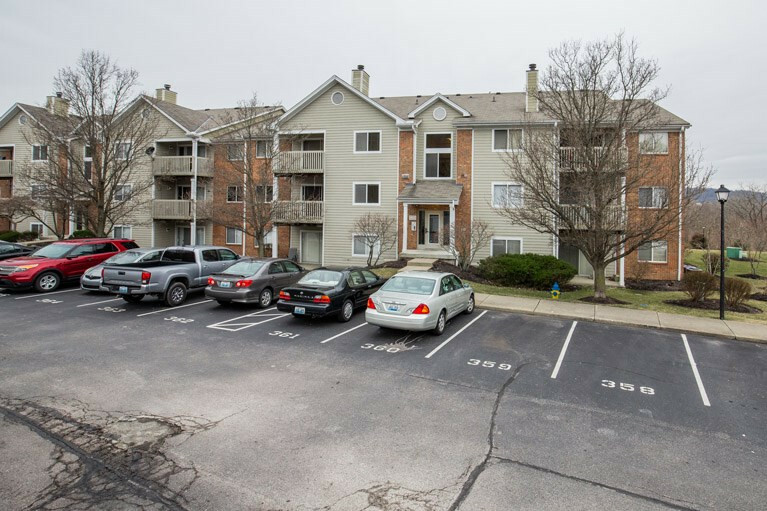 This condo could be a fantastic investment only minutes away from NKU, shopping, downtown, freeway!